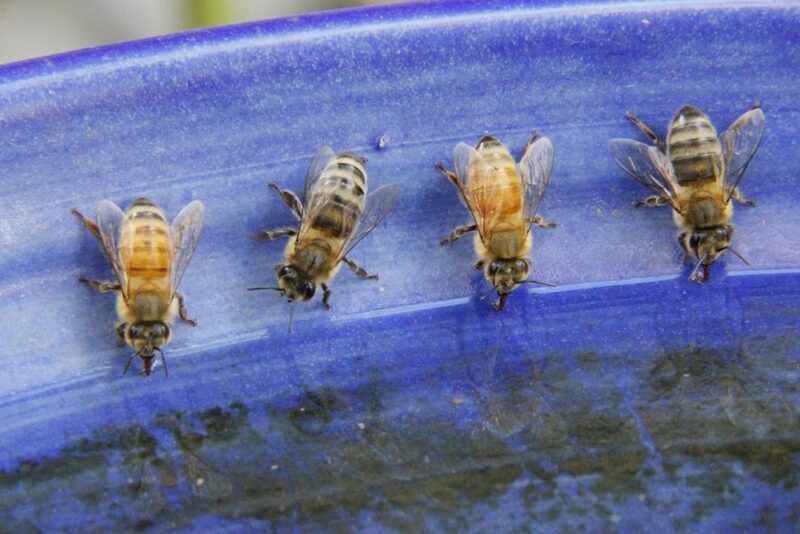 The NEAA welcomes membership from anyone interested in the keeping of Honey Bees, whether it’s one or two hives in the backyard or many truckloads managed across several states. The common factor is an interest and a passion for the remarkable qualities of Apis Mellifera and the enduring relationship between humans and honey bees. While much of the activity of the NEAA is for the benefit of all beekeepers whether members or not, the fact remains that such activity cannot be sustained without the willing support of the beekeepers of the region. Your support through membership of the Association makes a very real difference to the services we can provide.